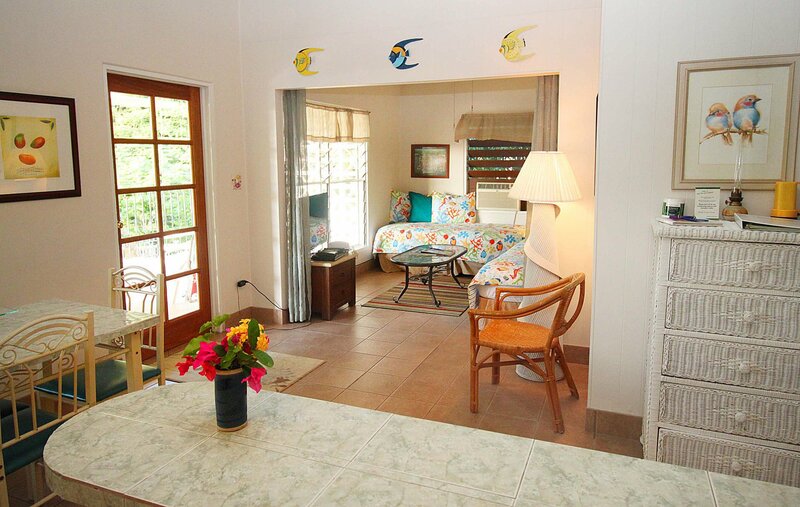 A clean, classic tropical décor gives Bravo the ideal ambience for an island getaway. Ground entry level with just one step down enables ease in loading for families with children or guests with impaired mobility. 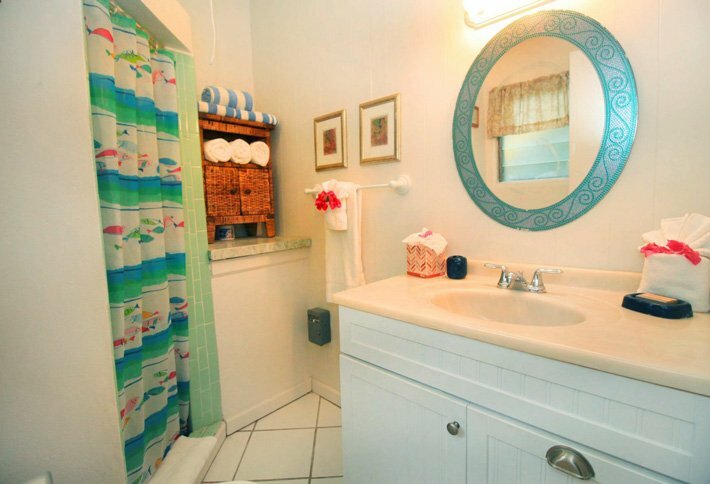 Gorgeous expansive water views that capture spectacular nightly sunsets over Pillsbury Sound & St. Thomas. 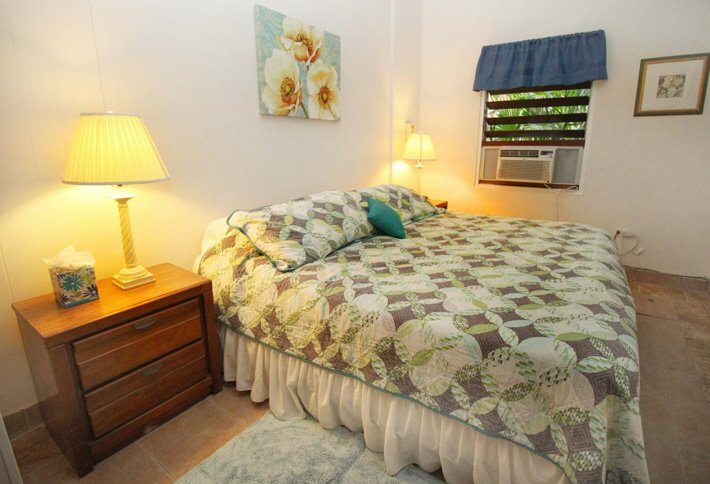 This St. John vacation rental comfortably sleeps 6. 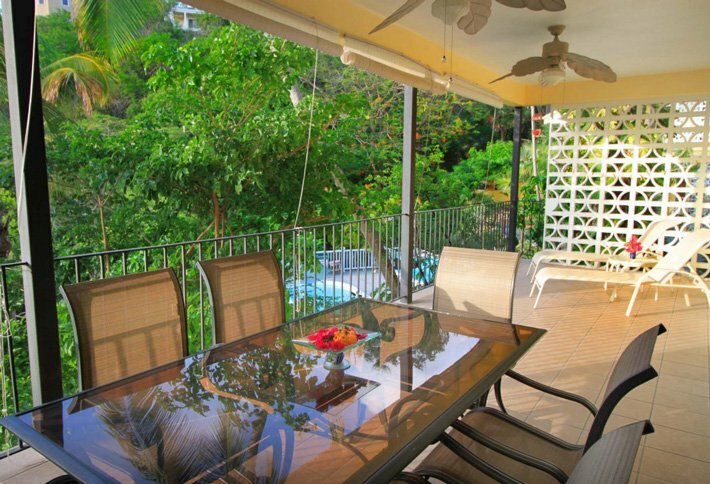 Veranda: Glass dining table for six, loungers. "I stayed for a week in Bravo condo with my boyfriend, sister and her boyfriend. The space was perfect for the 4 of us. Well equipped with kitchen necessities and air-conditioning for sleeping. The patio was beautiful and the pool was a perfect retreat after exploring the island all day. Check in was super easy! Brian was in the office and showed us to our space and we were set up to explore. We've been to St. John several times before (I've had 2 sisters live there at separate times) but Brian and Trina still had some awesome recommendations for new/changing things in town. After a day at the beach, we really needed a few more beach towels. Which, by the way, is awesome they supply because they are so bulky to pack. Brian quick got us some extras! They were always available by messages for anything we needed and would randomly see them around the condos too if we needed anything! 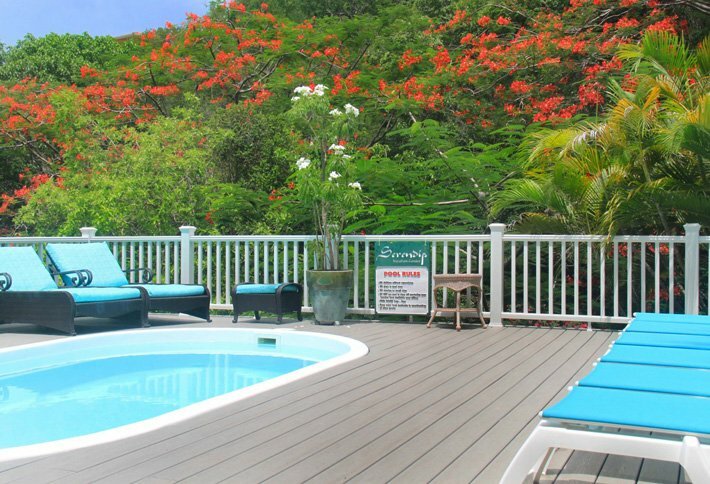 The Serendip Condos are in the perfect location. Slightly out of the main hustle and bustle of Cruz Bay but just a quick car or taxi ride to town. Close to grocery and gas. We rented a car which was a perfect way to be on our own schedule for exploring the island. We will definitely be staying in the condos again. Thanks Brian and Trina!" "We had a wonderful vacation here. Can't wait to come back." "We had a great time in St. John this year. Our favorite beach was Trunk Bay. We got a kayak, I think (we) saw a sea anemone. We went snorkeling and saw a giant parrotfish. Thank you for a wonderful stay in BRAVO. We will miss this place!" 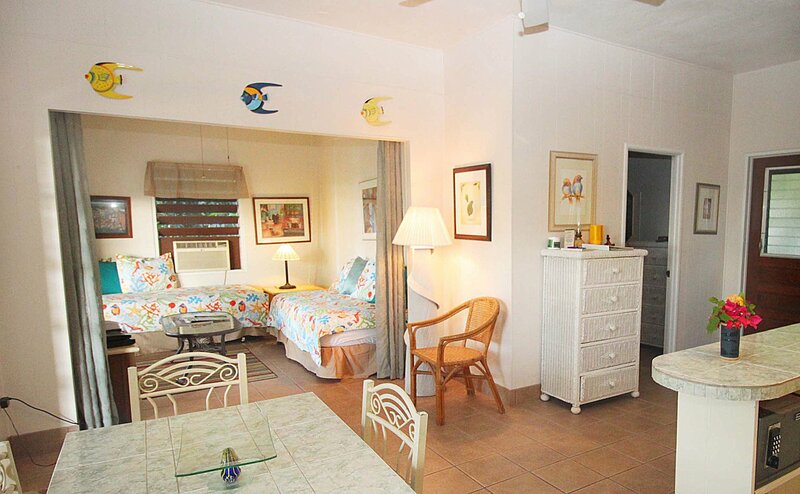 "Although a very short day we thoroughly enjoyed the BRAVO condo. We look forward to returning soon!" 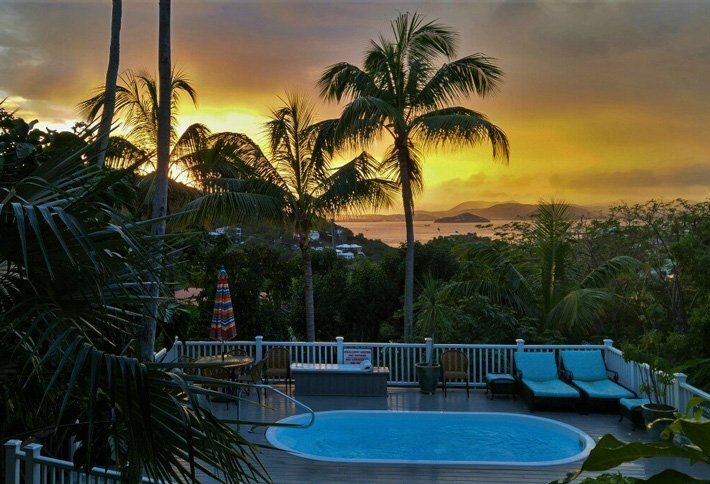 "We love St. John so far! Make sure you stop at the Sun Dog - great food and service. Not much to complain about, we are having a great time in the sun. Heading to a wedding party at Caneel Bay! Life is good." "Our St John experience was simply 'AWESOME'! It's never enough time to do all, but we managed to hit the beaches, trails, restaurants & Happy Home!! Our first trip together (outside of the U.S.) as a married couple & one we will cherish. Great place to come back to after our daily excursions! Can't wait to get back here soon!!" "Been to St John several times but this was our first time at Serendip. We thoroughly enjoyed our stay. Todd was extremely friendly and helpful and you can tell he cares about the happiness of the guests. We would definitely come back and hope to soon." "It was great. St John is a beautiful island. The condo was perfect, felt right at home and the new grill made our poolside hamburgers taste that much better!" "Our 3rd time staying at Bravo. We saw many more animals than past trips. This is a beautiful place and we are getting excited for our return next year." 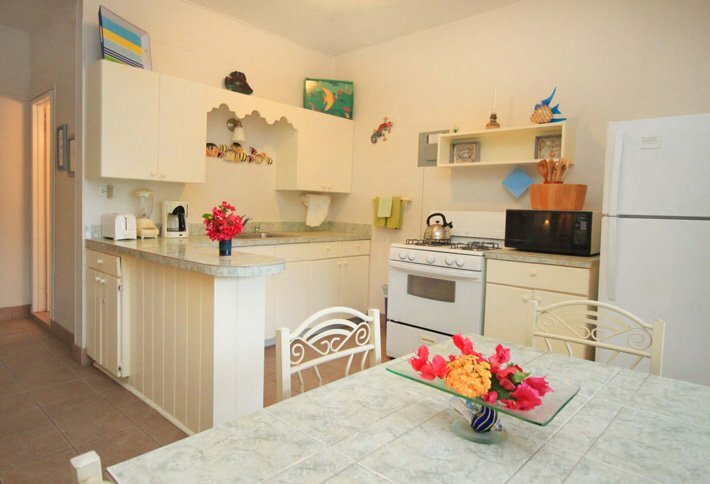 "Thank you so much for your beautiful condo we had a wonderful experience here!" 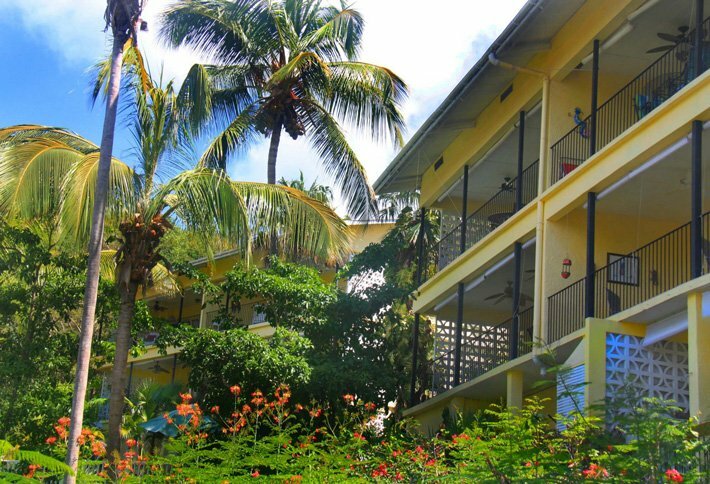 "This is our third time on St. John and we have stayed at Serendip every time. Bravo was a really great condo. We will be back!" "We had a wonderful time here celebrating our parent's anniversary. It was a home away from home. WE do plan on staying here again and definitely love the Bravo condo. We thank you guys." 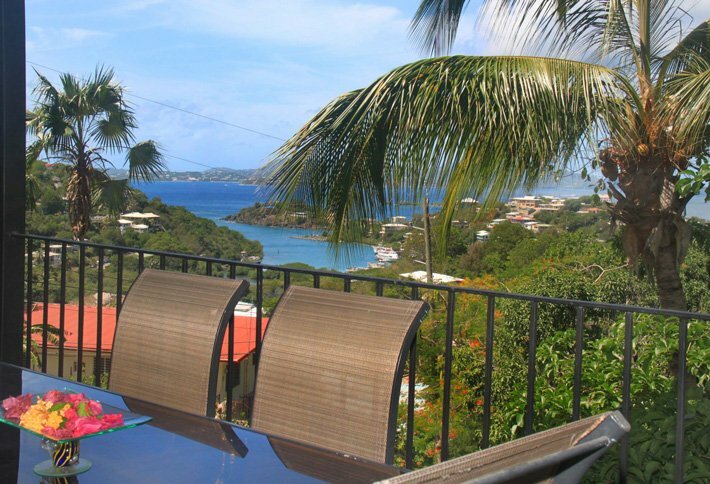 "Our 13th annual trip to St. John and we loved it just as much as our past trips. Bravo is a very comfy condo and we hope to come back again. WE loved the pool and were doing flips in the water for hours." "What a wonderful and relaxing time I have had here at Serendip. The Bravo unit is comfortable. I hope to come back soon." 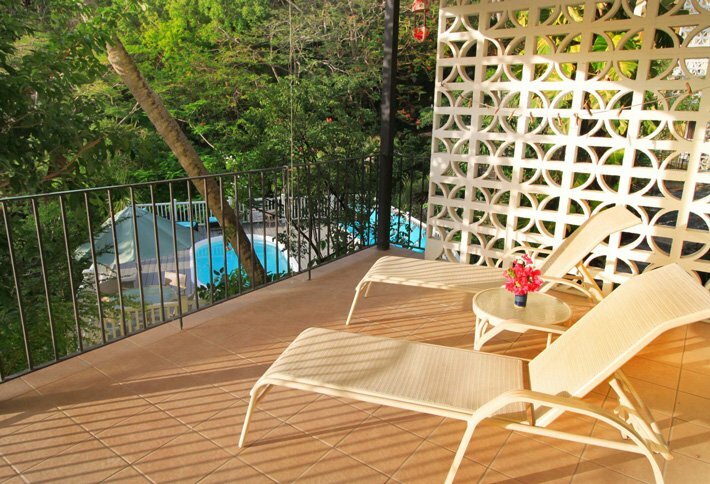 "The Bravo condo is the perfect spot for a getaway. After spending 5 days here completely unplugged and relaxed, we couldn't be more sorry to go. We're already thinking of our next trip here!"